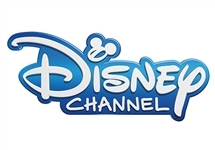 Disney Channel is a Pan-African version of the American broadcaster of the same name, hosted on the DStv satellite platform, which places itself as the children's channel for the whole family, featuring classic cartoons and popular new animated characters. The core audience is girls 8-14. Summary: Game show that uses food preparation, cooking and outdoor exploration to showcase local ingredients and a fun-filled approach to healthy eating. 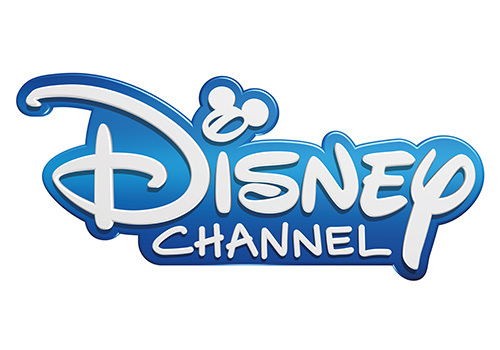 The festive line-up includes Tangled: The Series, daily movies and a That's So Raven marathon. 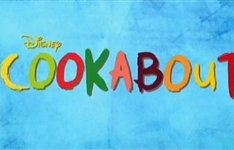 CHANNEL: Disney Channel | Paige, Frankie, Bernie and Amelia's first day at a new high school proves more difficult than anticipated.